With proven operational significance of 911 calls for emergency situations in Davao City, President Rodrigo Duterte signed Executive Order No. 56 on May this year as the official national emergency hotline, replacing the primitive 117 assistance. The local government units have established and operated 911 Helpdesks within ‘jurisdiction’ under the eyes and ears of the National Call Center as a direct order from the President himself. 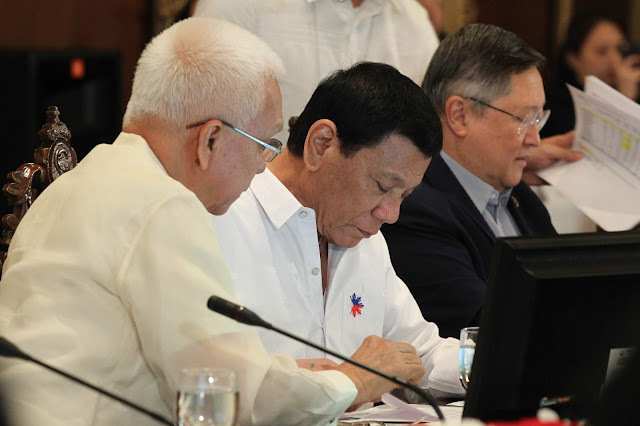 Both 911 and the President’s hotline 8888 were launched in August 2016 as national public service hotlines to respond with emergency situations and interact particularly with complaints of inconsistencies from government officials, respectively. These emergency hotlines numbers are toll – free. The mere presence of these emergency hotline numbers doesn’t seem to tickle the fancy of the mainstream media since there were only a little or there never was once a reported instance when a certain 911 call came in handy and went through national television on a regular weeknight news report or the daily newspaper headline the following morning. 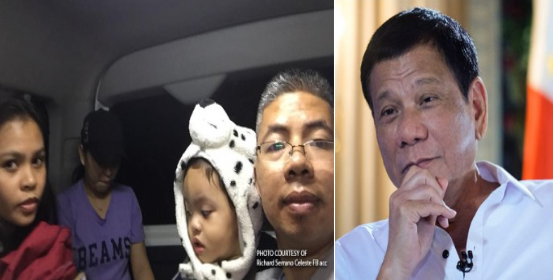 Not even the story of Iligan City’s Richard Serrano Celeste’s 2 – year old boy who had the precious 20 minutes of his life under the hands of the emergency crew who responded to Richard’s 911 call on wee hours of that night. Even if Richard could rush his son to the hospital, transportation was nowhere accessible in a remote area like Tipanoy in Iligan City where they reside. Richard also said that he tried reaching out to a friend for help “but understandably, it was time for a good night sleep,” he said. Richard recounted the moment when he decided to grab his phone and dialed 911 for help. “Our baby still cried, and I thought of calling 911 at 11:46 p.m.,” he said. 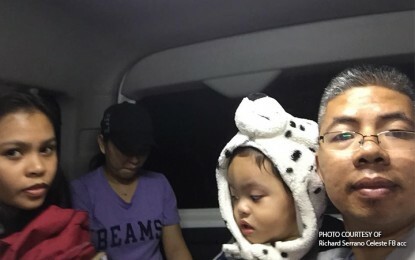 Having doubts if anyone could cater to health emergencies, he decided to remain until some 20 minutes later, Iligan City’s City Disaster Risk Reduction and Management Office (CDRRMO) crew arrived at his location to attend to his son’s emergency. “They warmly accommodated us and they checked our baby’s vital signs while we were on our way to the Adventist Medical Center,” Richard said in relief. “As of this writing, our baby is doing well and he was discharged from the hospital this morning. Salamat Lord. 911 is real, change is here,” he added. Richard encouraged everyone to make use of the 911 hotline when need be. “Thank you Lord that 911 really works because being a parent so concerned of his child’s welfare will really be bothered, especially if he has no vehicle yet to ride on,” he said.